The Galaxy S7 is right around the corner, and it turns out Samsung could be planning to unleash a whole army of variants. 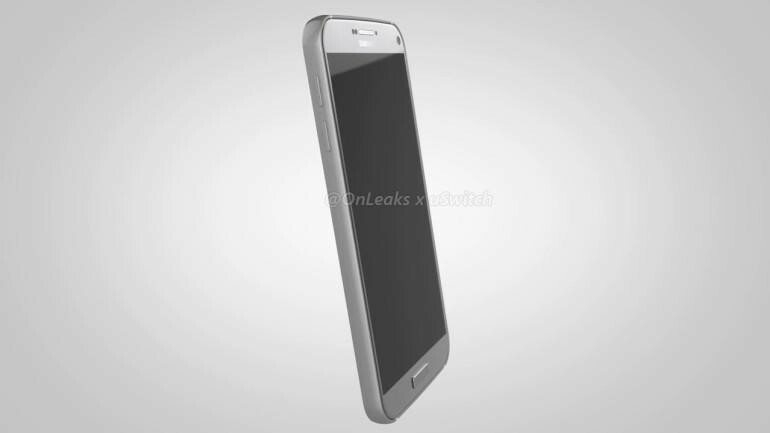 According to one new leak the company is prepping four different versions of the flagship smartphone. 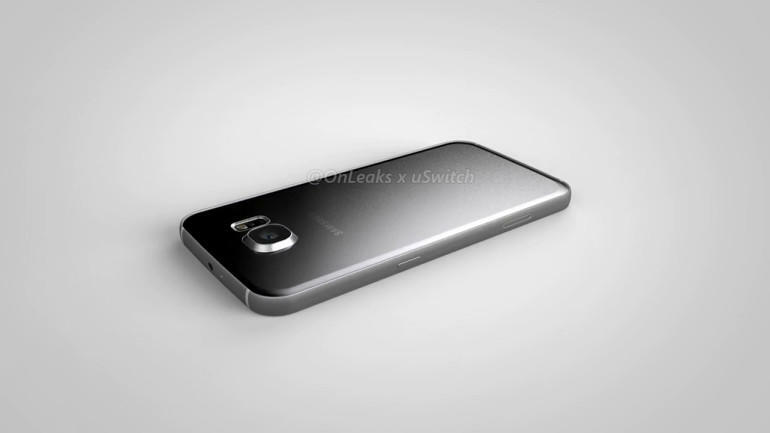 The latest rumor from long-time gadget leaker Evan Blass reveals that the Galaxy S7, Galaxy S7 edge, Galaxy S7 edge Plus and Galaxy S7 Plus are all in the works. It’s unclear exactly where this information comes from or how reliable it may be. 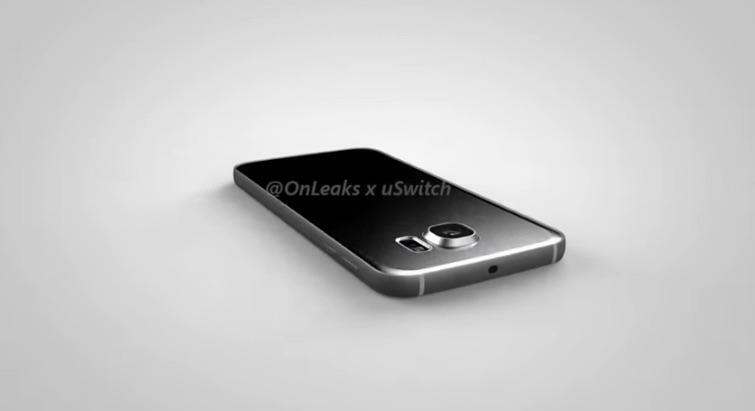 However, the implication certainly seems to be that all four phones could launch early next year. 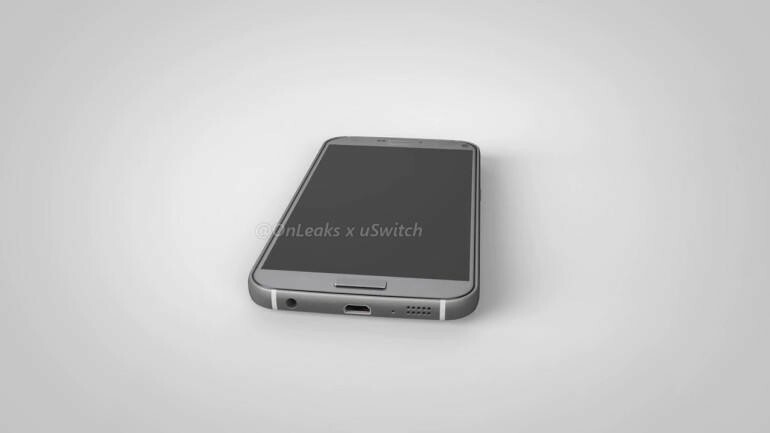 We’ve already seen leaked renders of the alleged Galaxy S7 Plus, which apparently packs a monstrous 6-inch display. 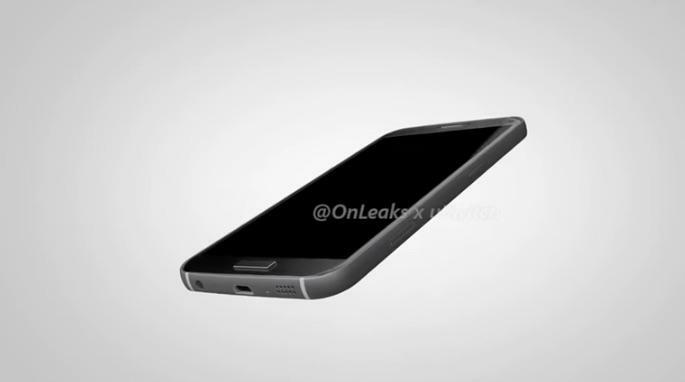 So it’s possible the Galaxy S7 edge Plus could offer the same screen size but with curved edges. 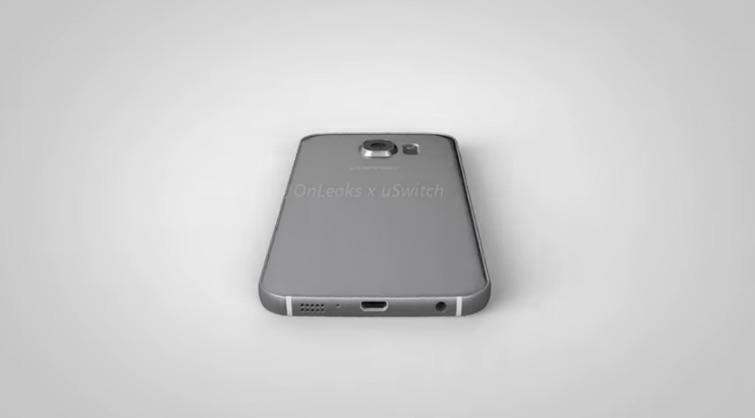 As for the smaller Galaxy S7, it’s expected to come in at 5.1 inches. 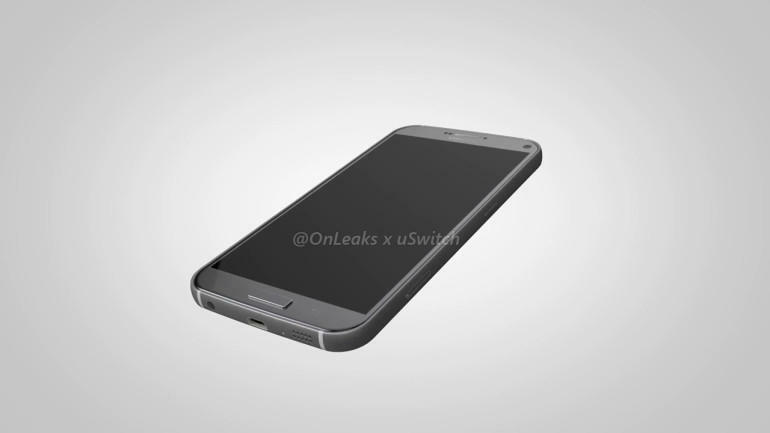 Same for the Galaxy S7 edge. 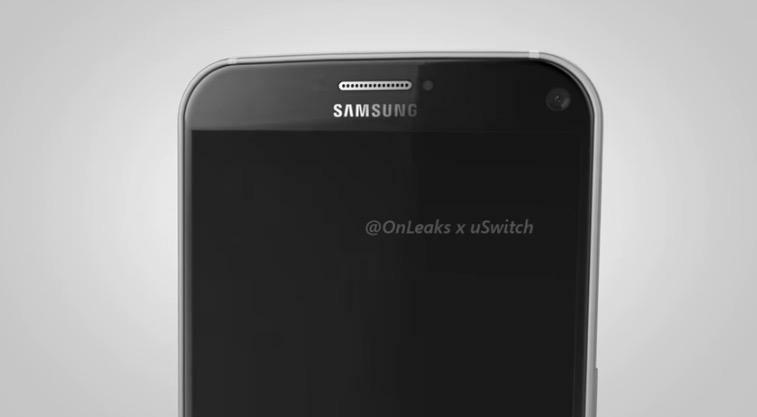 Beyond that we don’t know very much about the new phones. Rumor has it Samsung will power the new phones with either a Snapdragon 820 or it’s own Exynos 8890 chip depending on the region. It’s also expected to stick with a microSD port as opposed to introducing USB Type-C, while introducing an upgraded camera and some other high-end specs. 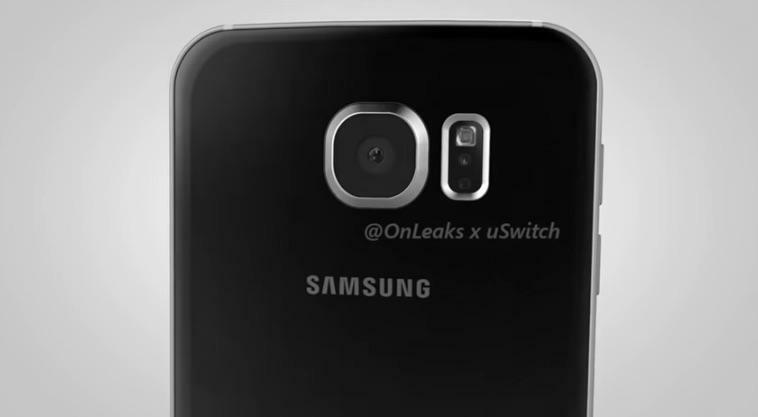 We probably won’t get an official look at the Galaxy S7 until at least February 2016, but stay tuned for all the latest Samsung leaks as they continue to roll in.